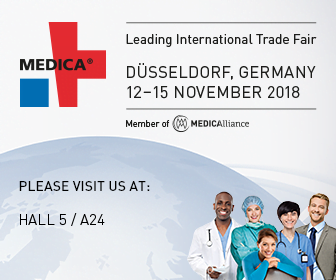 We cordially invite you to visit SUMI booth during upcoming Inernational Medical Exhibition SALMED, in Poznań, Poland. The venue is taking place between 12 and 14/04/2016. Stand number 8, in pavilion 9.